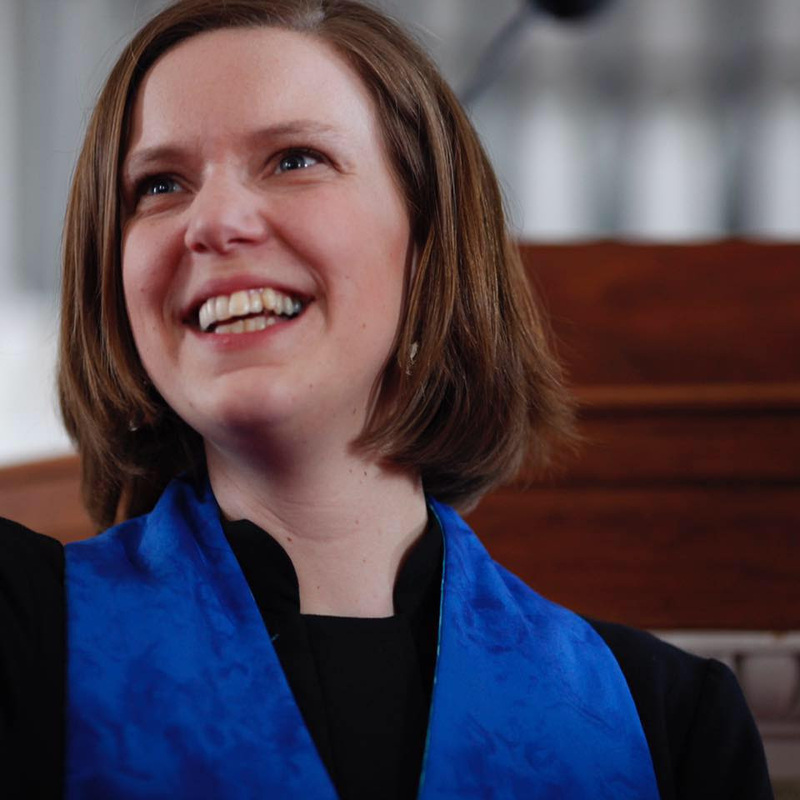 Announcing Rev. 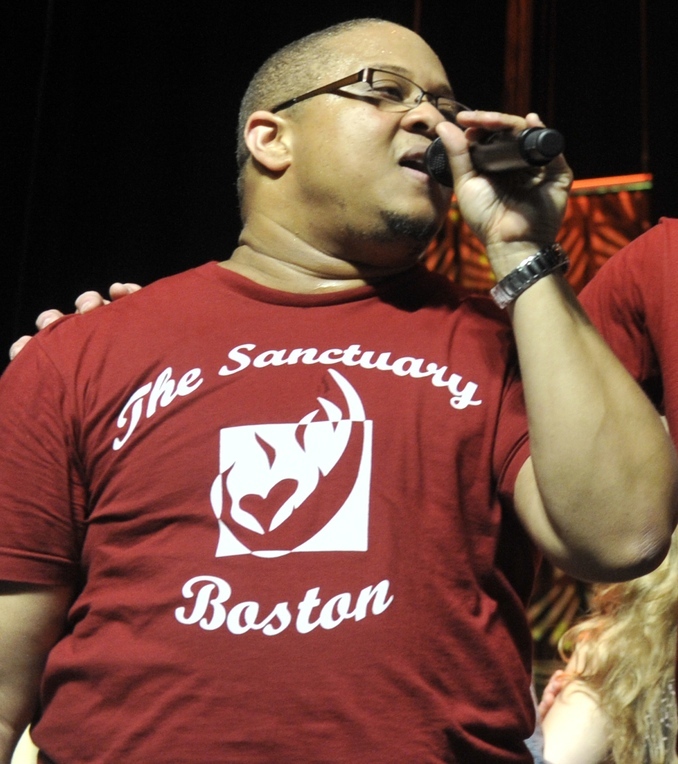 Mykal Slack, Incoming Director of Worship, The Sanctuary Boston! The Sanctuary Boston is thrilled to welcome Rev. Mykal Slack into leadership as our new, part-time, staffed Director of Worship! Mykal has been a part of our community since it’s inception in 2012 and he has continued to call Sanctuary home. And for many of us, especially who’ve been a part of Sanctuary since its early days, Mykal has been a big part of what makes Sanctuary feel like home to us. In ways large and small, Mykal’s been sharing Sanctuary’s core vision – Each Made Holy, Loved Right Through – and he is thrilled to be stepping into leadership of our community and coordinating team. Mykal brings with him a wealth of experience leading worship in UU and Christian settings, most recently on staff as a Worship Leader at First Parish in Cambridge, though also at Sanctuary itself. If you attended the 2014 General Assembly in Providence, you may have seen or heard Mykal offering a reflection during the GA Witness Worship, Make Way For Love, on Saturday evening. So our opening worship in September will be both welcome and farewell!  Let’s give a huge Welcome and Thank You to Mykal Slack for coming aboard! !